Cute Hoodies for Teenage Girls! The Most Fun Hoodies for Teen Girls! Are you looking for the cutest hoodies for teenage girls? You are most definitely on the right page! Here it’s all about cute and super fun teen hoodies! Teens love to wear them when they go out! Teenage girls LOVE to wear fun hoodies, specially to go to school! My daughter went through a ‘hoody’ phase that lasted for almost 4 years! She probably has about 10 different cool hoodies and every day she would choose a different one to go to school. They make excellent gift ideas for teenage girls around 13, 14 and 15 years old! My favorite hoodies for teen girls are the cute ones with animal ears! 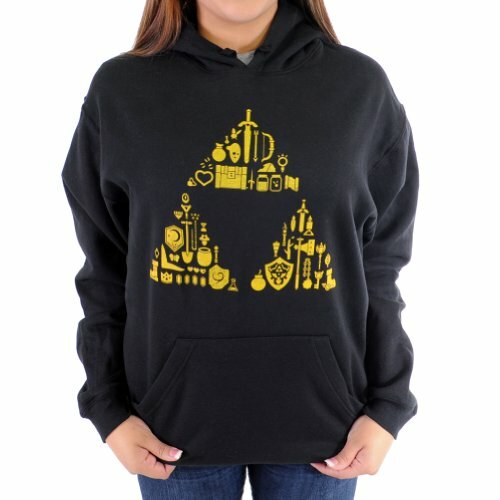 On this page you are going to find my top favorite hoodies for teenage girls being sold right now. Most of them are pretty affordable. Have fun choosing one for you or your teenage girl! Best Hoodies for Teenage Girls! I LOVE these cute hoodies with ears for teens! 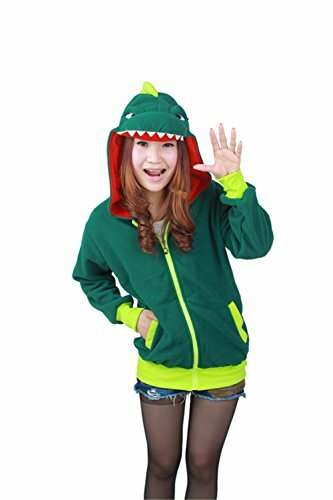 They have many different fun and colorful animal hoodies in the cutest colors and designs! Pre-teens and teen girls usually love to collect them! They are all adorable and so much fun to wear! They make nice birthday or Christmas gift ideas for any teen girl! Fun Bunny Hoodie with Ears! 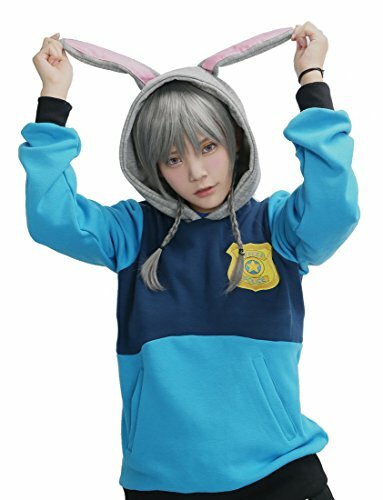 A cute bunny hoodie with ears for teenage girls! It is also very warm and super soft! *Teen girls LOVE hoodies with ears! They are not only fun, but also warm, soft and cozy! All your friends will want to wear these too! Cute Panda Print Hoodie Pullover Sweater! 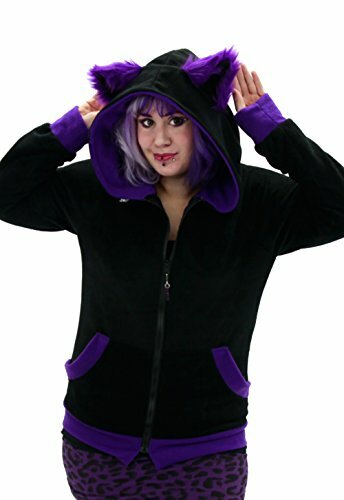 Adorable Animal Hoodies with Ears for Teenage Girls! Cutest panda hoodies with ears right here! It is cute, it is fun and it is very cool! Who wants to be a panda today? 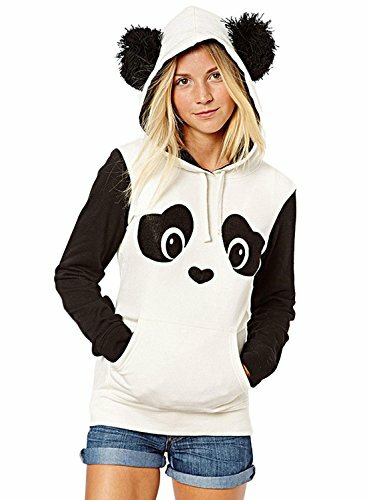 Just wear this cute and fun panda hoodie! Cute and Fun Vampire Teeth White Fleece Hoodie! How much more fun can these teen hoodies get? It is a cute white fleece hoodie with vampire teeth! The ‘toothy’ vampire smile is on both sides, but really big on the back. I love to stand out! The quality is great and it is ultra-soft and warm! Surprise your teen girl this year with a fun hoodie! *Can’t wait to become a vampire yourself? Just click on the picture! 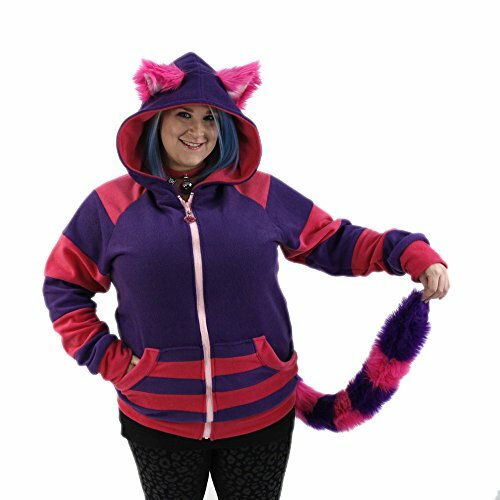 This Cheshire cat girls fleece hoodie is one of the cutest hoodies for teenage girls around! Check out the fun furry tail! It seems super soft, cuddly and cozy to wear on a cool day! How about a fun and soft black and green striped hoodie with cat ears? Try staring at it for a few seconds! Fun Design and Beautiful Color! Gorgeous and ultra-soft to wear purple striped hoodie for teenage girls! Great gift idea for 15 or 16 year old girls! 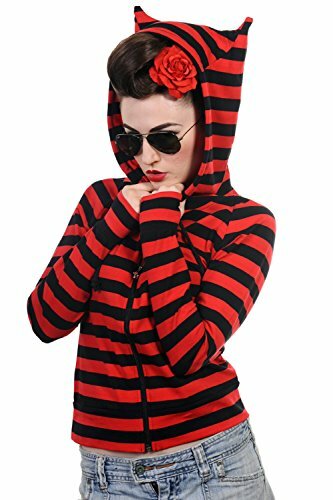 Very cute and very comfortable striped hoodie for teenage girls! Perfect to wear anywhere, anytime! How about a Funny Crazy Scared Stick Girl Screaming Print Hoodie? This fun and very creative ‘scared girl’ with crazy hair screaming drawing hoodie is not only awesome and unique, but it’s also funny! Fun and Cute Blue Owl Hoodie! I am crazy about them! Look what I found fellow girly owl lovers! A cute, fun and very unique cartoon owl hoodie for sale! *Also available in many other fun cartoon animals! Just click the picture for more information! 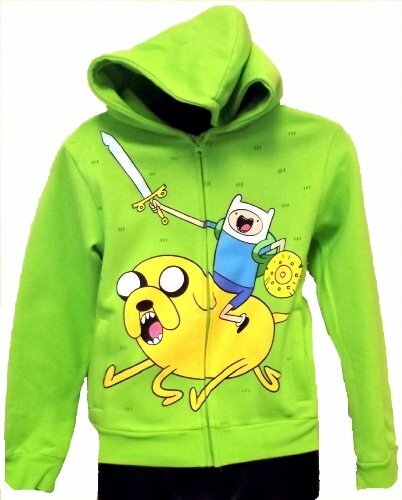 I just found this awesome Adventure Time hoodie for sale! My daughter is gonna freak! Check out Jake peeking out of the pocket! This cool hoodie is perfect for teen boys too! 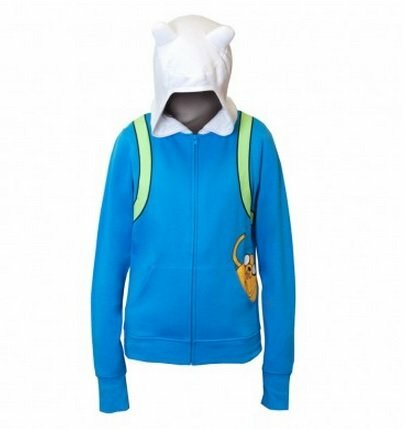 Another ultra-cool and very affordable Adventure Time hoodie for teens! I love the green color and the awesome fun print! It’s super comfortable to wear as well! 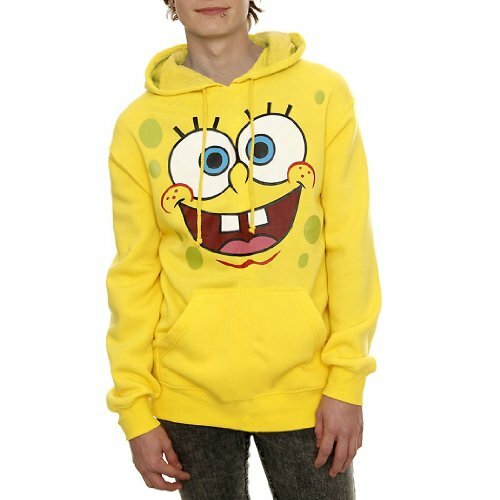 Fun Spongebob Squarepants Face Hoodie! This gorgeous Spongebob hoodie is one of my favorites!! Will make you stand out from afar! Cheap, fun, colorful, cool and awesome! Girls, I bet you are in My Little Pony Friendship is Magic hoodies heaven right now am I right?? 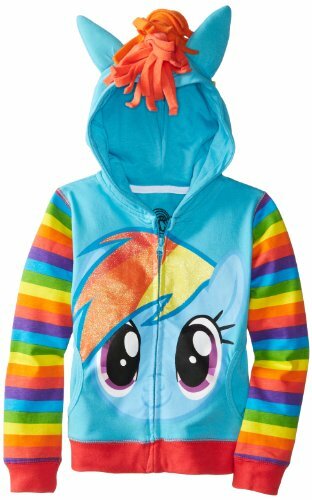 ‘Pegasisters’ are gonna scream when they see this gorgeous My Little Pony Rainbow Dash hoodie! Does your teen girl also LOVE My Little Pony? Then this is definitely the right teen hoodie for her! 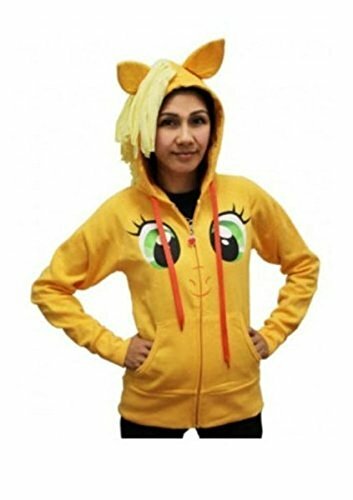 It is an awesome and very cute Rainbow Dash MLP hoodie for sale! *Make sure you pick the right size! They have a blast wearing this! Then you just found your hoodie! How cozy and awesome is this one? Even I want to have one like this! If you also play Legend of Zelda games, then this is a must have! *Why do teen girls love them so much? It seems like almost every teenage girl loves to wear a cool ‘hoody’! What is it about hooded sweaters and teens? Their favorite band singer or DJ wears them. *Cute Boots for Teen Girls!